The Village school is a coeducational non-denominational college preparatory private school for grades Pre-K through High School. The Village School provides a rigorous academic curriculum that challenges its students to be critical thinkers and life-long learners in a supportive and nurturing environment. Village High School offers the International Baccalaureate Diploma program and boarding opportunities through the Meritas Elite Boarding Program. Students at all grade levels participate in competitive athletics, fine arts, and extracurricular activities. 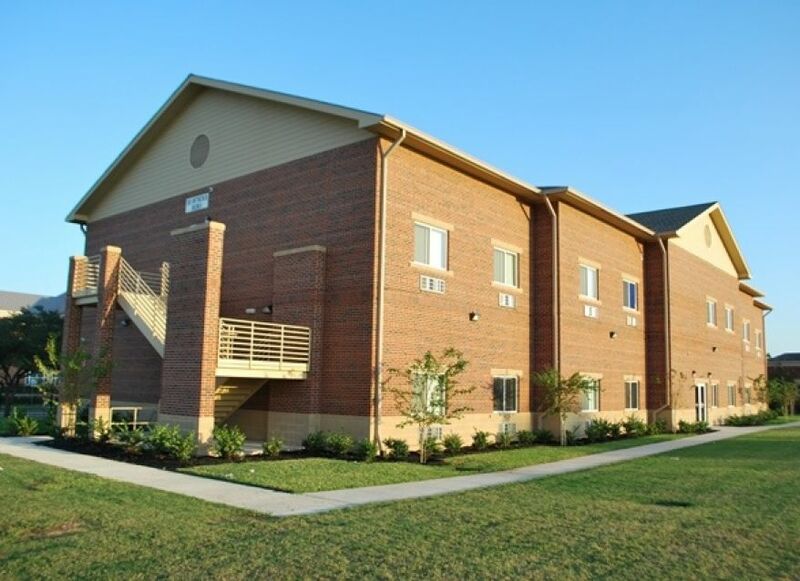 Located in the energy corridor of Houston, Texas, The Village School has an international student body, with students representing six continents and over forty countries. RGM assisted with all Civil Engineering associated with 2 dorm buildings, the new Highschool building and the current ongoing construction of the Highschool expansion phase 2. RGM designed all water, storm and sanitary sewer systems associated with these buildings as well as a Regulation completion Football and practice field for the students. RGM is currently in the design phase of the Gymnasium and parking associates with the gym and practice fields. RGM is currently on the 3rd phase of a total of five phases of Civil Engineering design.